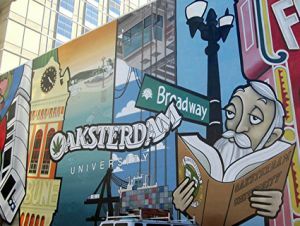 Today on Flashpoints: We spend the entire show on the battle against Cannabis prohibition: We’ll talk about the impact the recent federal raid on Oaksterdam Univ. in Oakland had on the movement. We’ll have a sound collage from today’s protests by pro marjuana advocates, and well speak to several key leaders in the movement.